As is my habit after such tragedy, I wait a few days before responding in the hopes of ensuring that response is a more thoughtful and less emotionally-driven one. And yet what our political leaders have been saying in recent months following attacks similar to what happened this past week in Manchester troubles me almost as much as the attacks themselves. Since when do we as a civilized people give up and give in and declare the death and mayhem of terrorism as being a way of life? To that feckless, spineless acceptance from the political class I say NO. 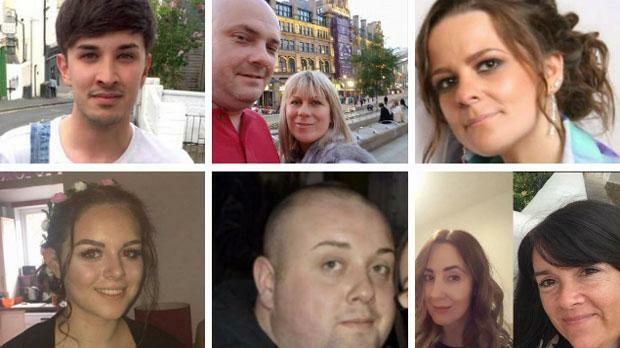 Above: Some of the victims of the Manchester terror attack. Lives cut short by those who do not value life at all. I will not accept terrorism as the status-quo no more than I would accept someone breaking into my home and threatening my family. NO. That threat will be eradicated as should any threat which takes the blessings of life and choice from others. That is the heart of terrorism. 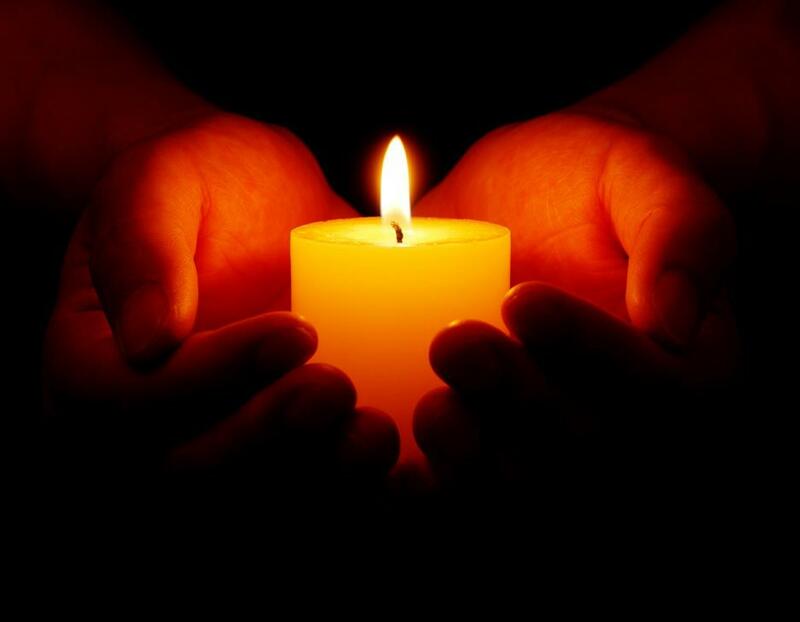 It is an act whereby innocent lives are terminated so often within societies where life is celebrated. Where choice and free will are things to be enjoyed and revered. By accepting terrorism as a way of life we are accepting the end of the very way of life that is motivating that terrorism in the first place. If such a mindset had been applied throughout history, Hitler would not have been defeated. Slavery in America would still exist. Women in this country would not have the right to vote. Cures for disease would never have been found. That is not who we are. That is not who we can ever allow ourselves to be. We do not accept defeat and should ignore any political leader who tries to convince us we should. D.W. Ulsterman is a bestselling, award-winning author and socio-political commentator. “DARK WATERS”, the sequel to “The Writer” Is Available For Pre-Order Now!